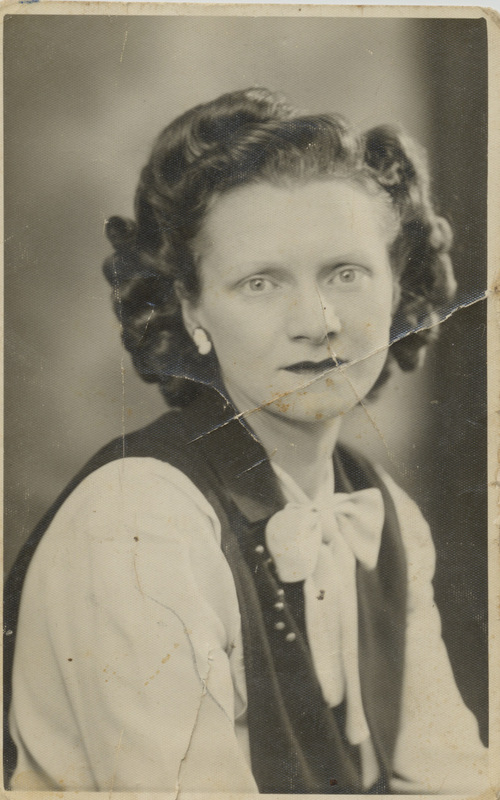 Blodwyn Mutton, mother of Audrey Chichester, born 11/04/1921, died 21/12/1994. Born in 7 Lower Cross Road, Rhymney. Worked as a nurse in World War II.